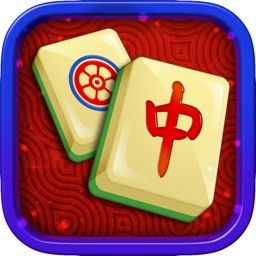 Whether you only have a few minutes to spend, or hours, this is a classic Chinese game with simple rules and relaxing gameplay, available on your mobile devices! 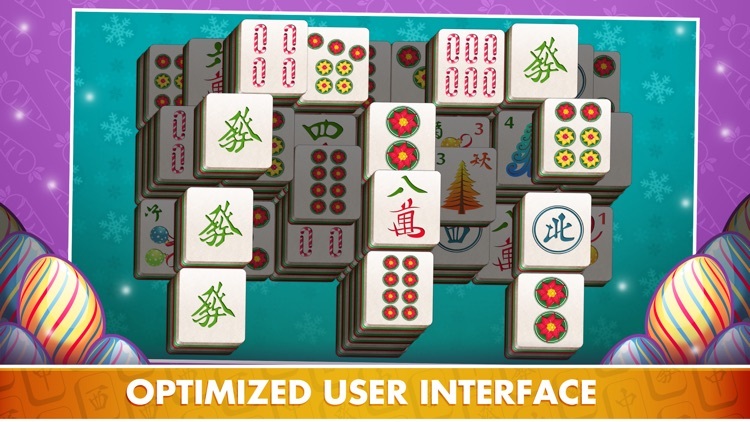 - There are no pieces directly to the left or right of the tile you wish to remove. - There are no pieces directly above any part of it. 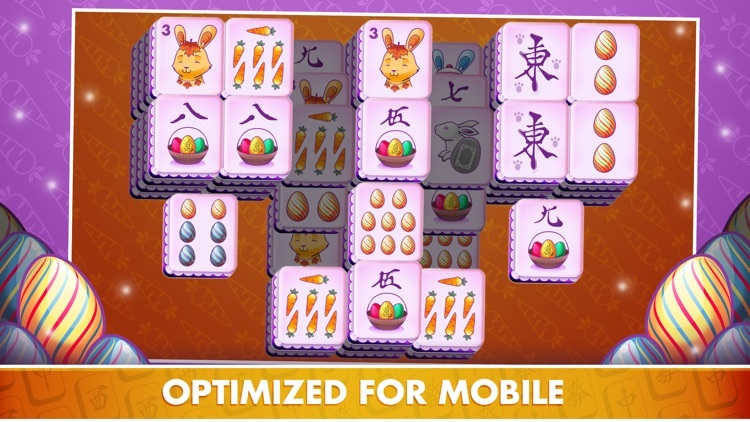 You can only remove the tiles one pair at a time. 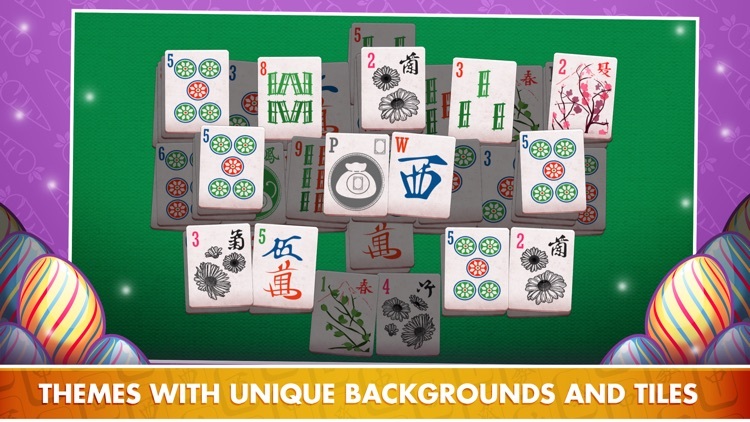 In addition to being a fun way to pass the time, Mahjong Solitaire is also a great way to support health by developing concentration, improving cognition, increasing memory skills and decreasing anxiety. 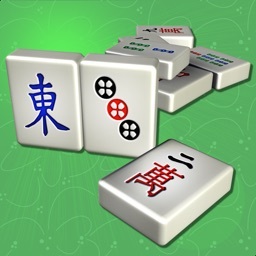 This game is also known as Mah Jongg, Mah Jong, Mah-jong, Majong, Mahjongg, Mahjongg, Kyodai, Majiang or Taipei. 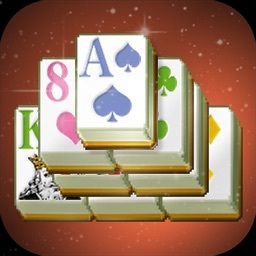 - Optimized for mobile devices: clean user interface and large tiles to play. 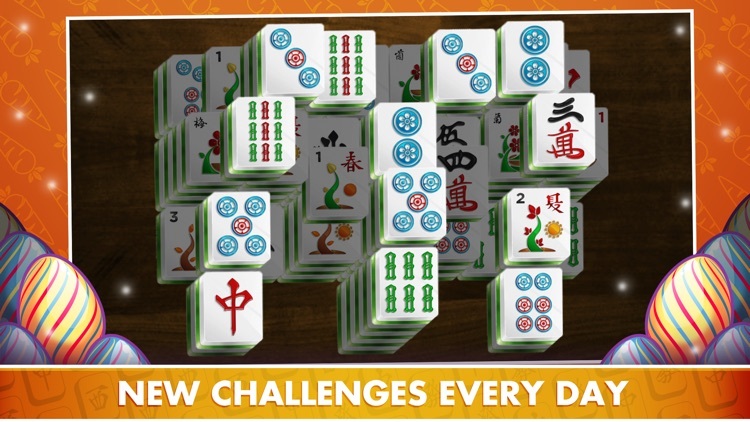 - Daily challenges: complete new challenges each day. 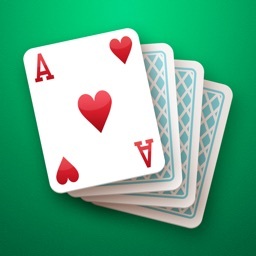 - Different themes: custom backgrounds and tiles. 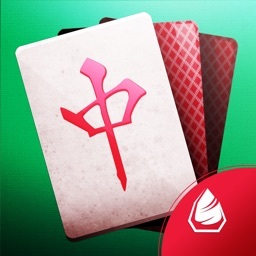 - Four difficulties: for beginners to experts. 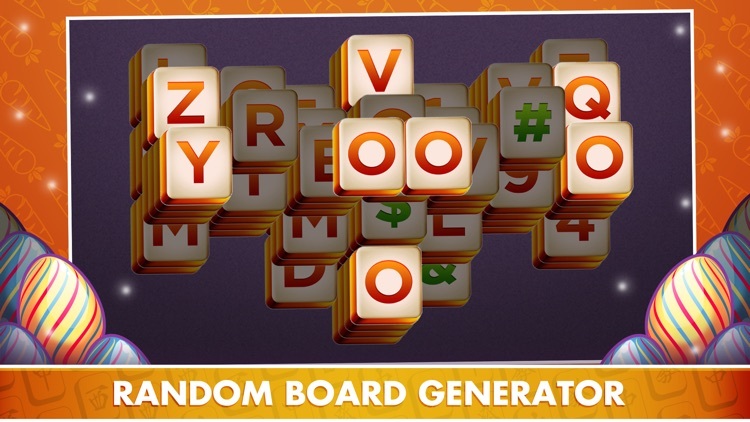 - A unique random board generator: complete all daily challenges to unlock unlimited gameplay. 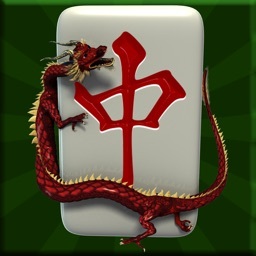 - New community group: join our player's community and have fun interacting with current members. - No interference with music player: listen to your favorite songs while playing. Feedback? Suggestions? Issues? Please contact us at [email protected] or from within the app itself. Your feedback is valuable to us, ​and we’ll do our best to assist you.